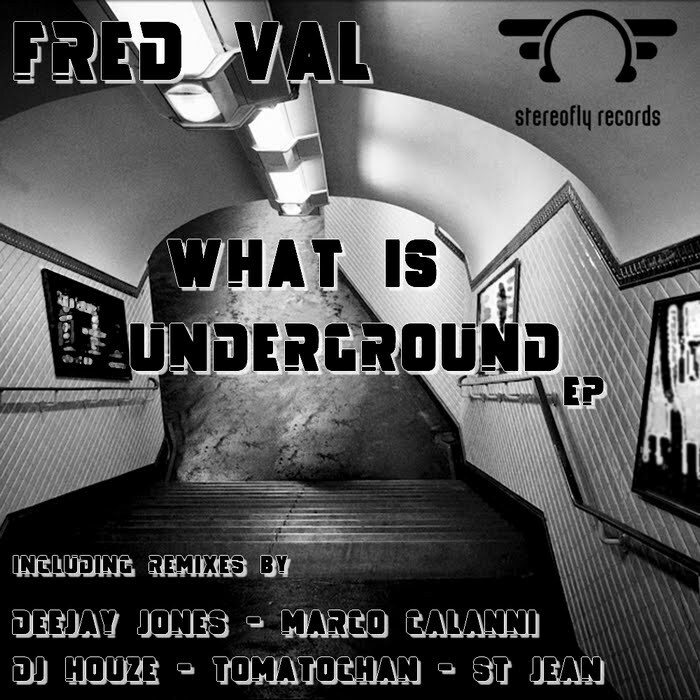 DJ Fred Val & His Music: What Is Underground Ep, Out Today ! What Is Underground Ep, Out Today ! 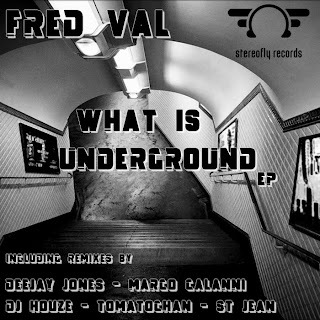 My EP "What Is Underground" Is Released Today (It's My B-Day). And A Special Thanks To The Sign For The Great Cover !